Marv Ashby and Mount Hideaway’s director have known each other since the 1970’s. Marv and the band recorded two original bluegrass tunes for the pilot episode of our show. “Kerosene” is the background music for our big shootout scene, and “Mount Hideaway Blues” is the music under the closing credits for the show. Their music adds tons of quality and personality to the show and we are so blessed to have their talents included in our production. 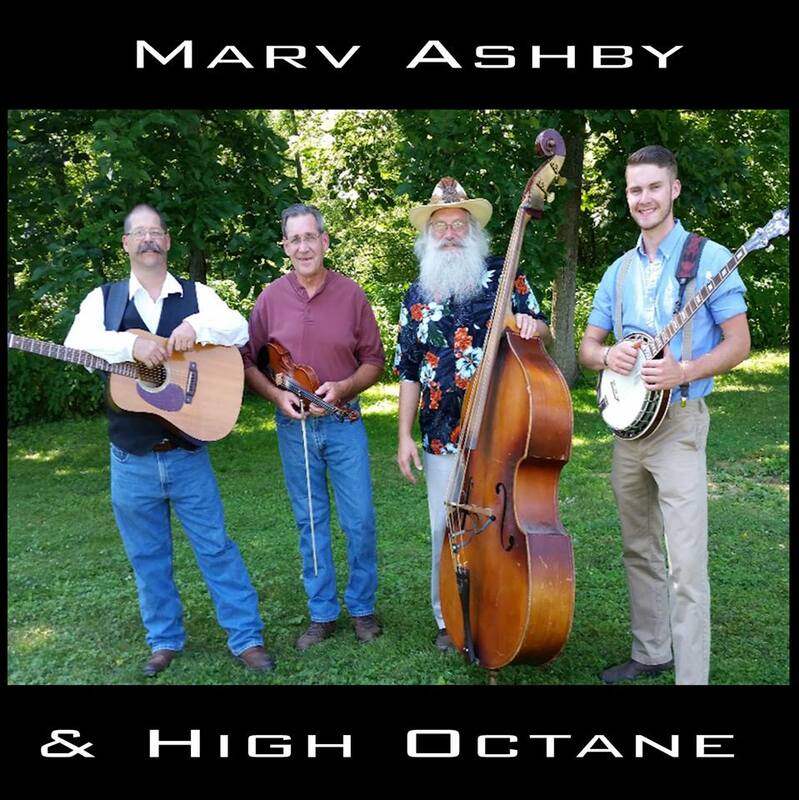 From the West Virginia Panhandle comes that hard-driving ‘no holds barred’ bluegrass music courtesy of Marv Ashby and the High Octane band. Marv is joined by some the region’s finest entertainers delivering a quality and fast moving show. 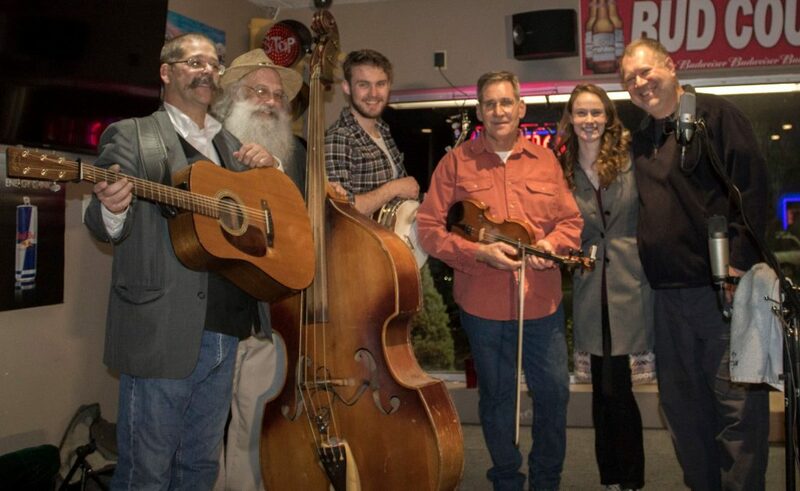 Both traditional and contemporary bluegrass genres are showcased during High Octane performances.